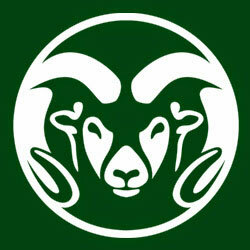 N Line Electric has been a supplier of distribution voltage services to Colorado State University since 2000. We have them under contract to supply backup services for 13.8 kV underground distribution systems on Main and South Campuses and 13.2 kV overhead distribution system on Foothills Campus. We have over 300 electrical services, mostly three phase, approximately 6 miles of underground and over three miles of overhead distribution. The work consists of installing and repairing underground duct banks, cable installation, cable terminations, surface and volt switch installation, testings and system troubleshooting. The overhead work consists of installing and repairing overhead three phase lines to include pole placement and replacement, conductors, transformers, crossarms, switches, arrestors, reclosers, sectionalizers, primary and secondary risers, and all associated hardware installation and replacement as needed to maintain and expand our system. With our overhead system N-Line has been relied on to work on the system hot because of the inability to shutdown the system due to electrical demands on Campus. N Line Electric’s work has been outstanding over the years and we have grown to rely on them to assist us within a couple of hours of notification of the need of their help. I want to compliment N Line Electric for a job well done completing the electrical upgrades at the Cheyenne, Slater and Guernsey stations. Your electricians’ experience and knowledge were an invaluable resource to Suncor Energy (U.S.A.) Pipeline Company and ensured these projects were completed correctly the first time. I can confidently recommend N Line Electric as experts in their field and I look forward to continuing our working relationship in the future. 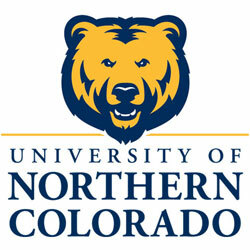 As the Electrical Supervisor at University of Northern Colorado, I am pleased to recommend N Line Electric. Here at UNC, our primary electrical system is 12,740 volts. It consists of underground duct banks, in-ground vista switches, pad mounted S&C switches and transformers. Over the past several years N Line has pulled and repaired our high voltage cable and installed transformers and switches. 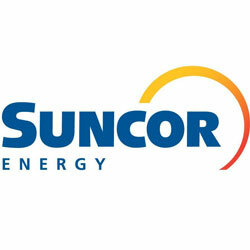 They have been responsible for the high voltage installation of our new and remodeled building projects. For many years I have worked directly with Line Crew Manager, Ed Sonday. He and his crew have always gone out of their way to help me and the entire electric shop, whether for emergencies or just simple questions. For these reasons, I highly recommend N Line Electric.